I have added a couple missing things from 2015 of Jennifer to the image gallery. I have added images of Jennifer at the New York premiere of Joy to the image gallery. Enjoy. 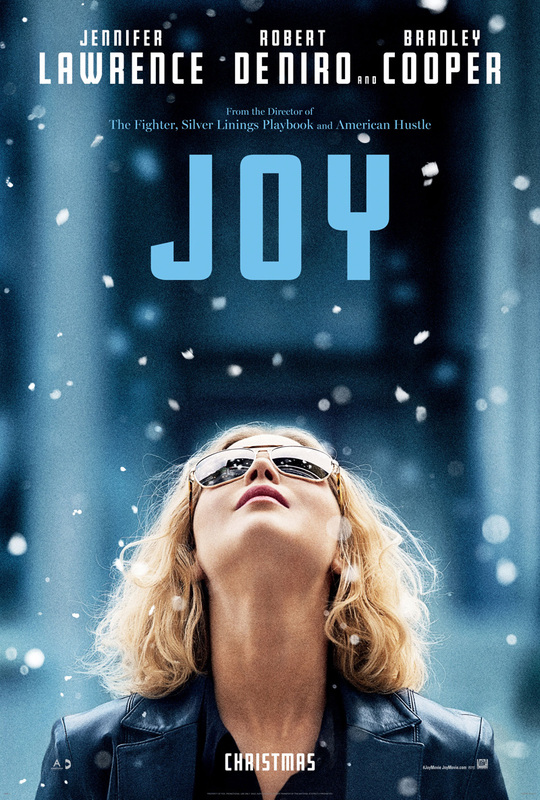 A poster for Joy has been released, and I added stills to the gallery. Joy opens on Dec. 25. 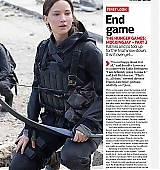 I added scans from the July 24th issue of Entertainment Weekly, which has a feature on X-Men: Apocalypse and Joy bringing the first stills from those movies. Thanks Claudia. 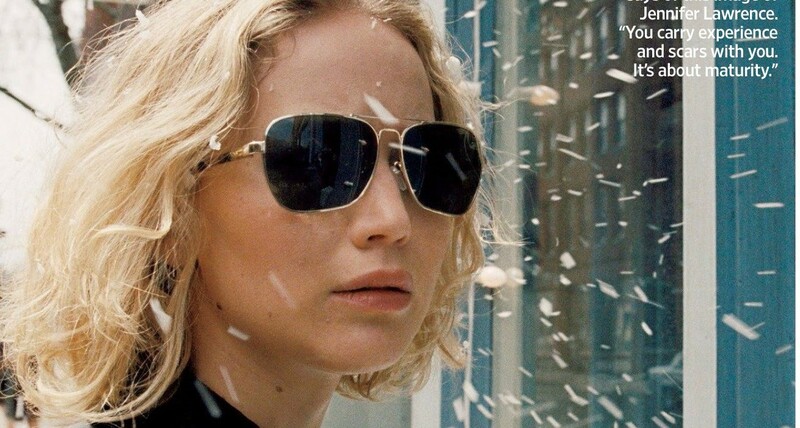 Joy gets a release date! 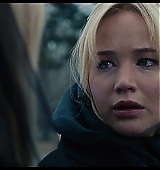 Joy, Jennifer’s upcoming movie gets a release date: December 25th, 2015. 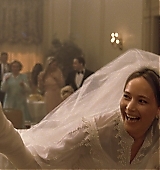 The movie also stars Bradley Cooper and Robert De Niro and is directed by David O. Russell. The life of a struggling Long Island single mom who became one of the country’s most successful entrepreneurs. 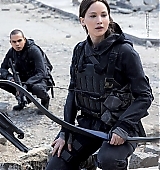 Jennifer is currently in New York filming the movie.